The city of Greenwood has access to our complete line of sizes of waste removal containers, along with our full range of services. Check out what we can offer you! Are you a contractor looking for a dumpster rental service company that offers waste containers big enough to handle even the toughest demolitions? Or maybe you’ve just cleaned out a full bedroom worth of junk and you’re ready to get it out of the way. 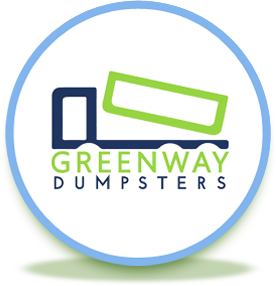 Contact Greenway Dumpsters in Indianapolis today! Simply send us a contact form, or give us a call at 317-617-9464 and decide which size waste container you’ll need. 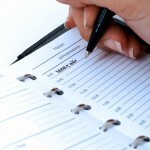 From there, you can schedule your delivery and pick up times, or you can even do it online! 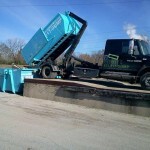 We try to make your dumpster rental experience as convenient as possible – we respect your time. Getting rid of the old items and materials is great, but we have a list of hazardous materials that Greenway cannot accept (no exceptions.) Please take a look at the list before filling up your dumpster to avoid any fees or excess labor! We pride ourselves in being an eco-friendly company and we do our best to properly distribute each material for future re-use if possible. 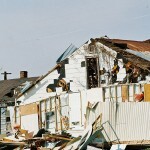 We offer waste removal services, aiding in the physical labor aspect of removal from your home or business. Just give us a call ahead of time, as we do not widely advertise these services and they take time to schedule. We’ll be more than happy to work something out with you!